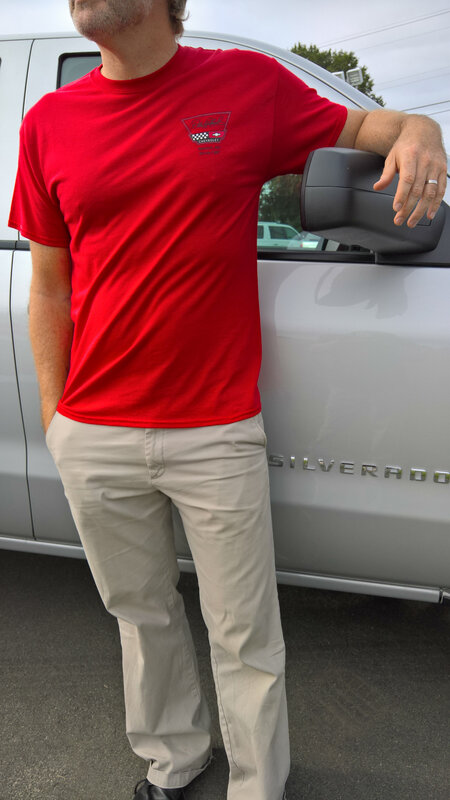 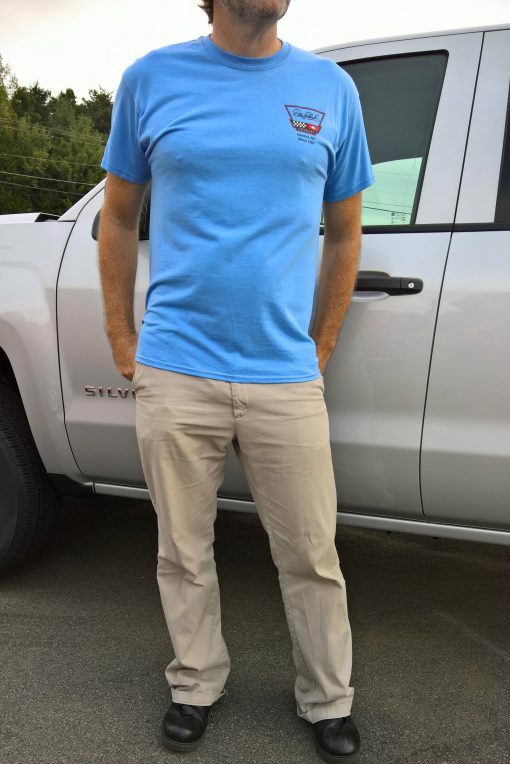 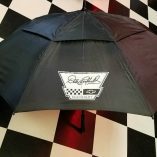 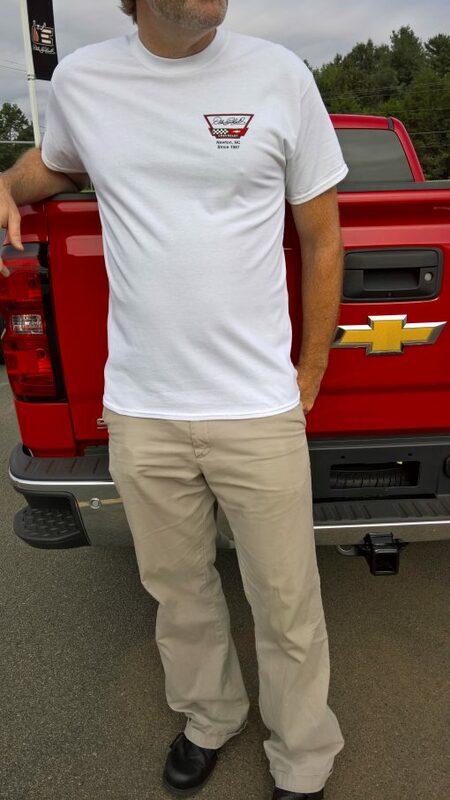 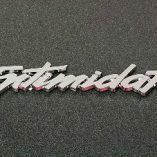 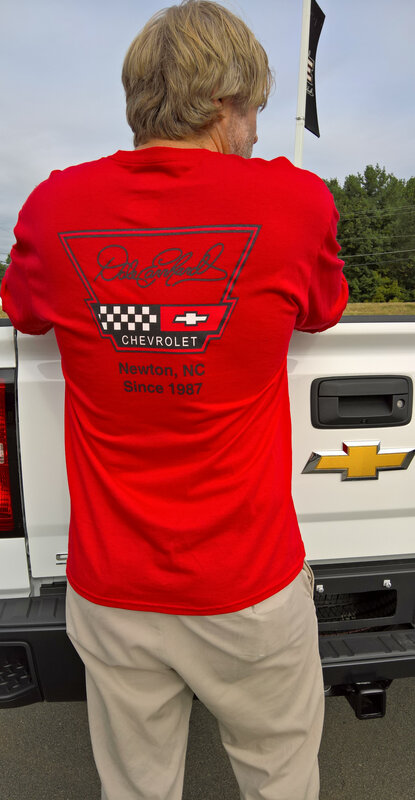 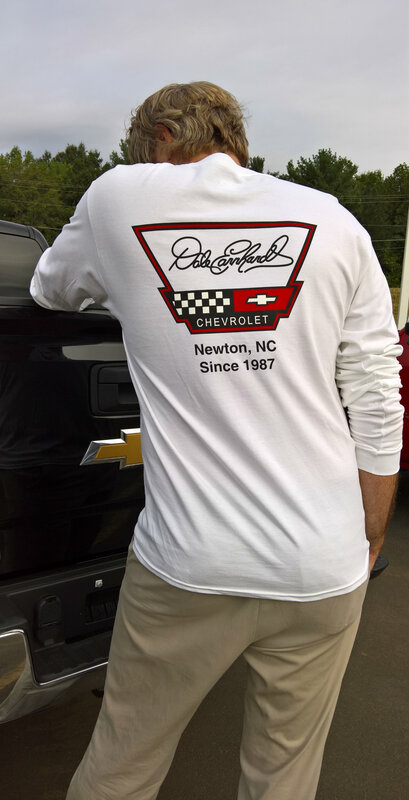 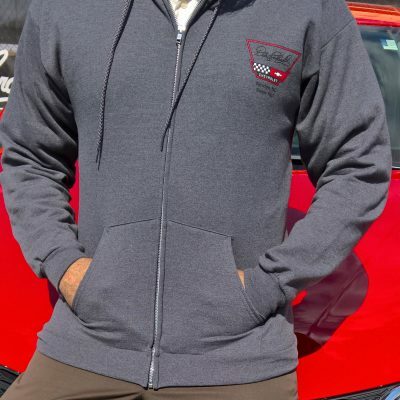 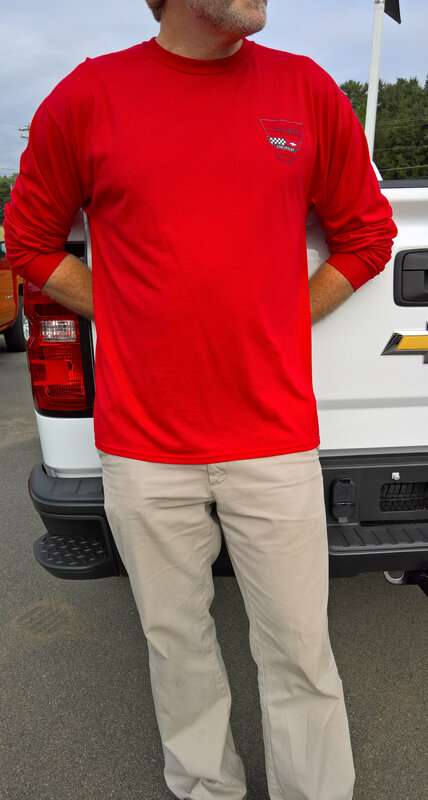 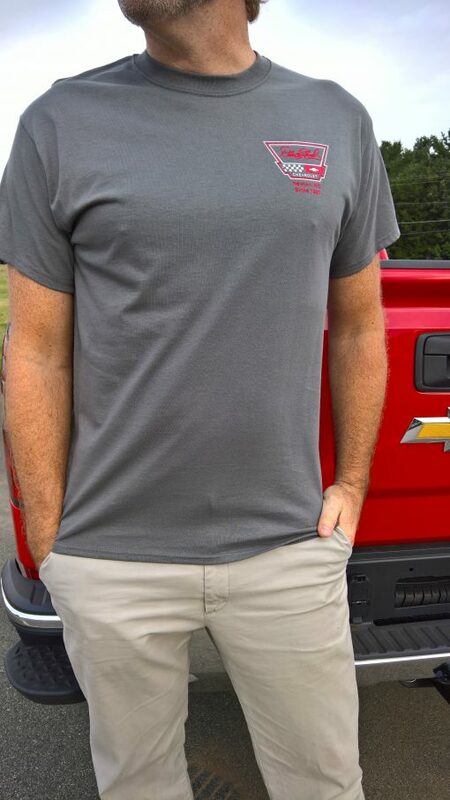 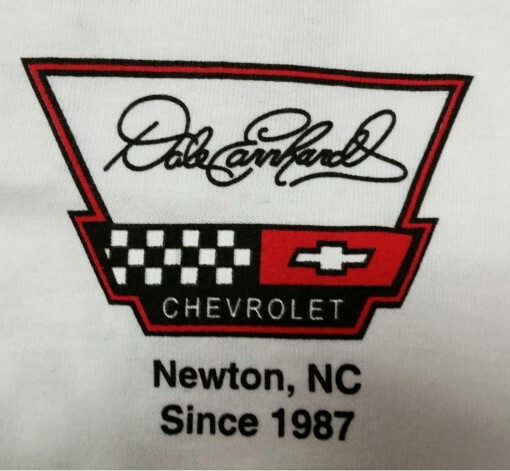 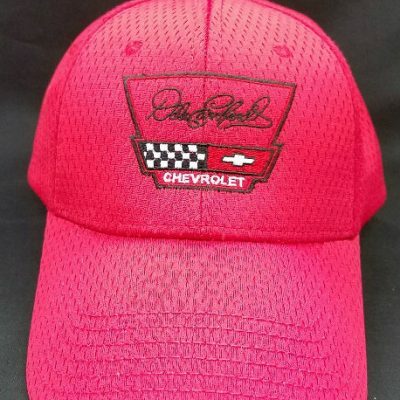 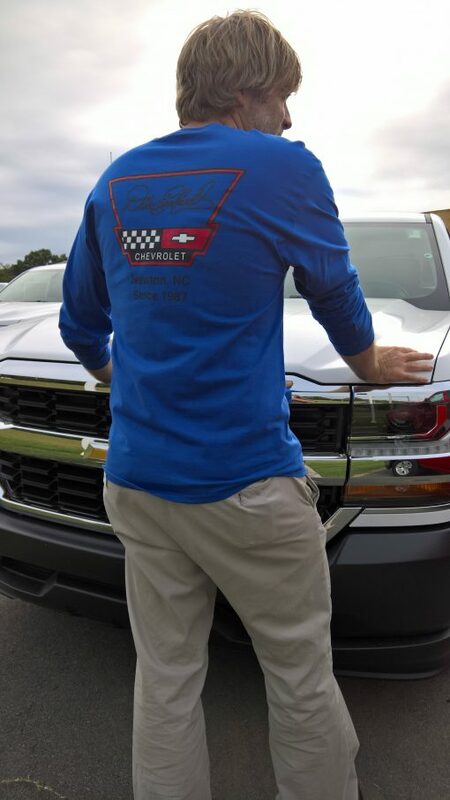 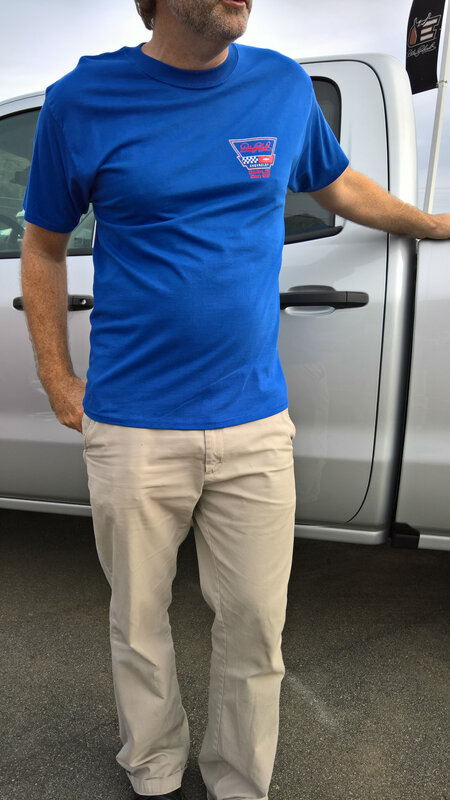 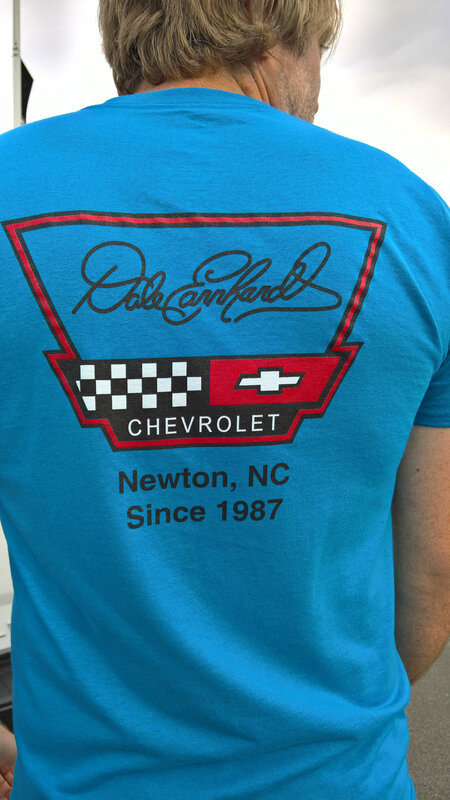 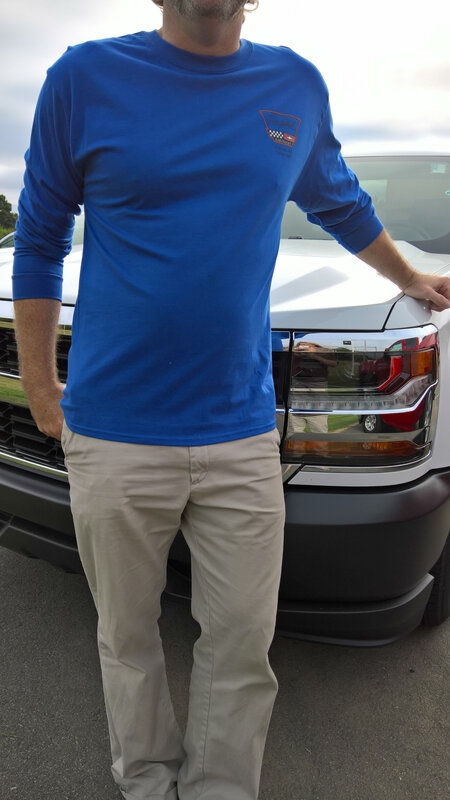 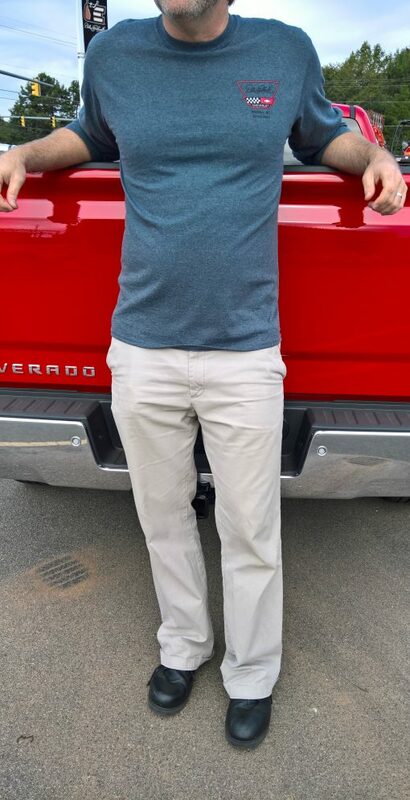 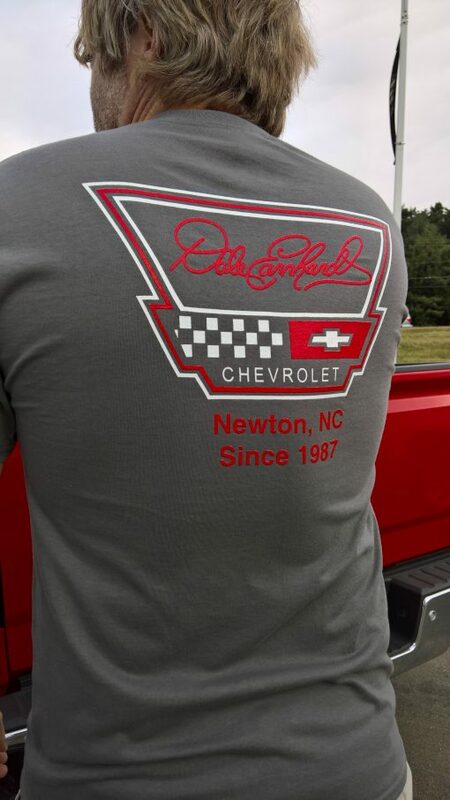 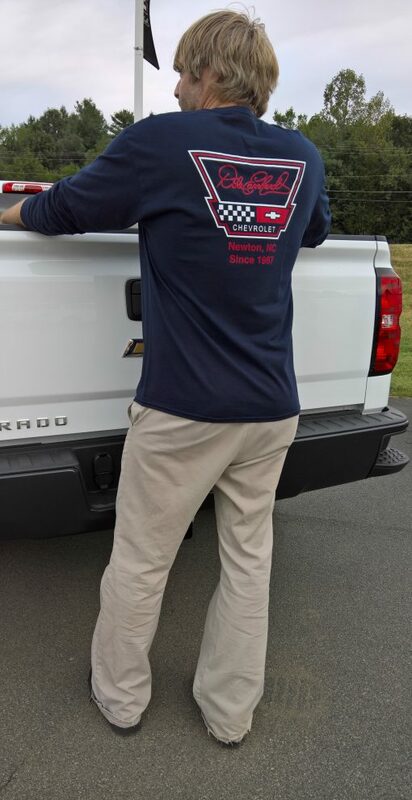 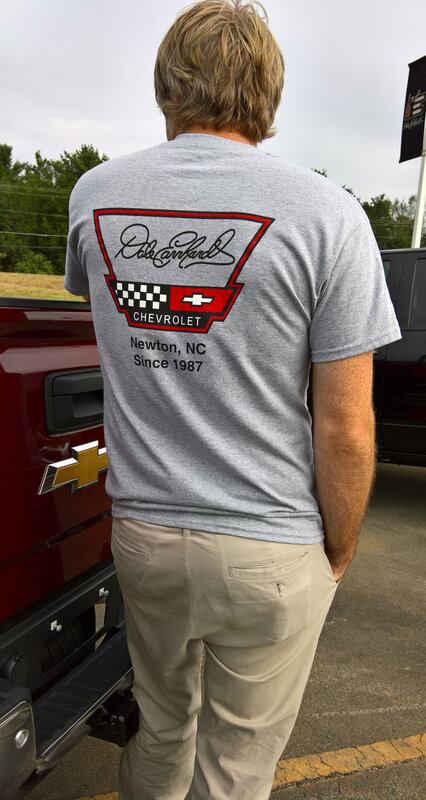 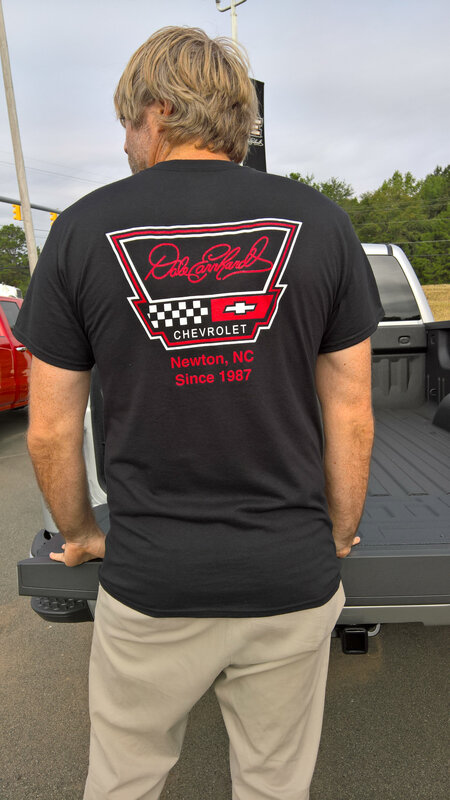 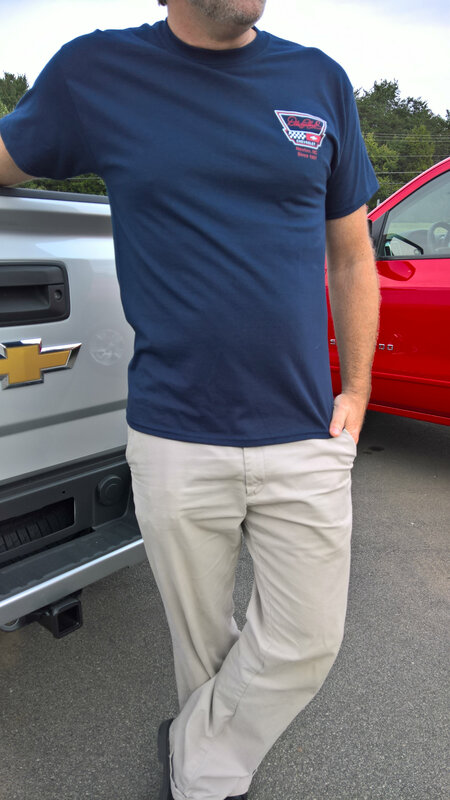 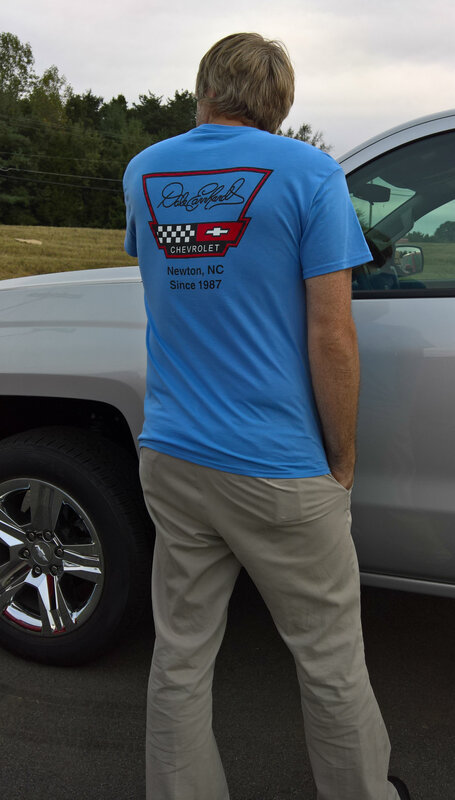 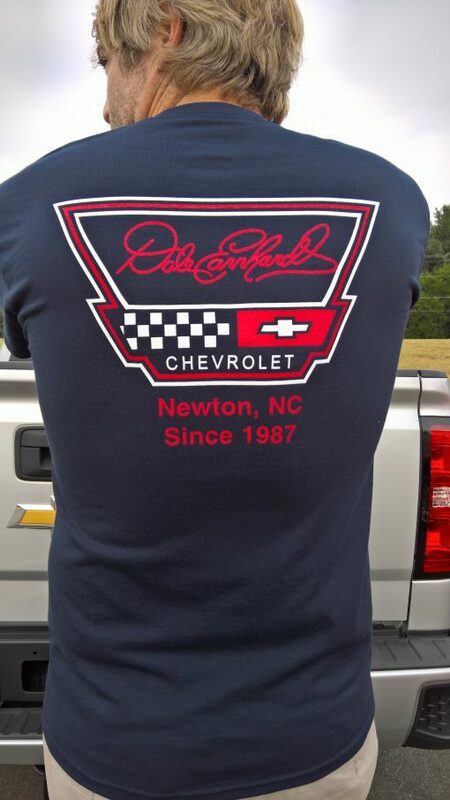 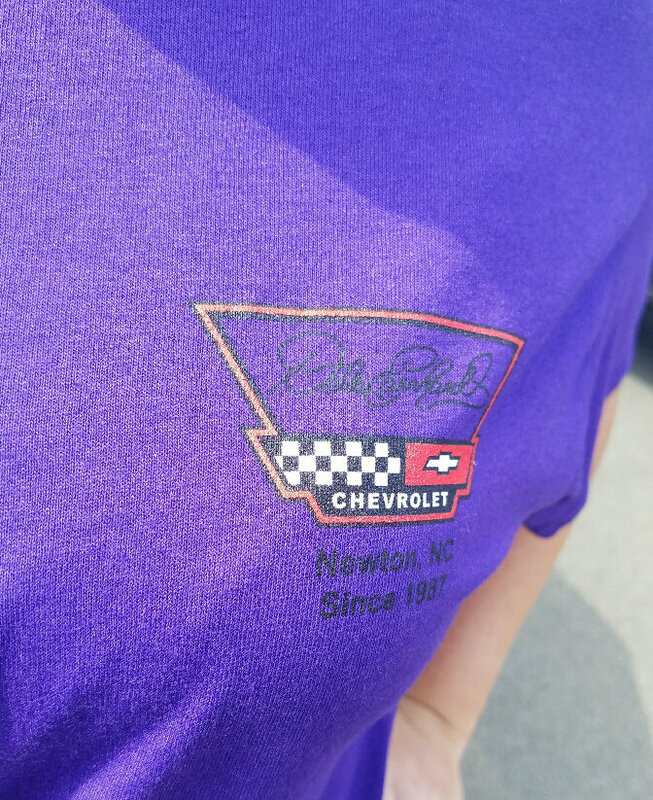 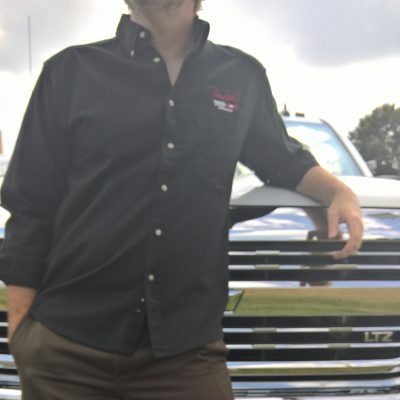 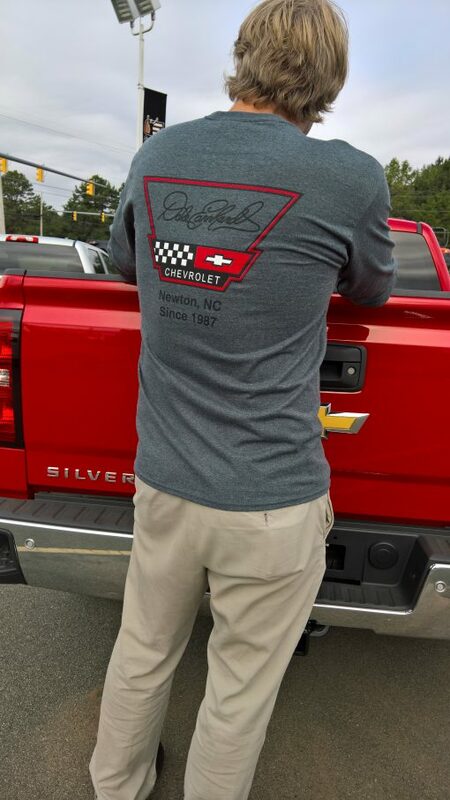 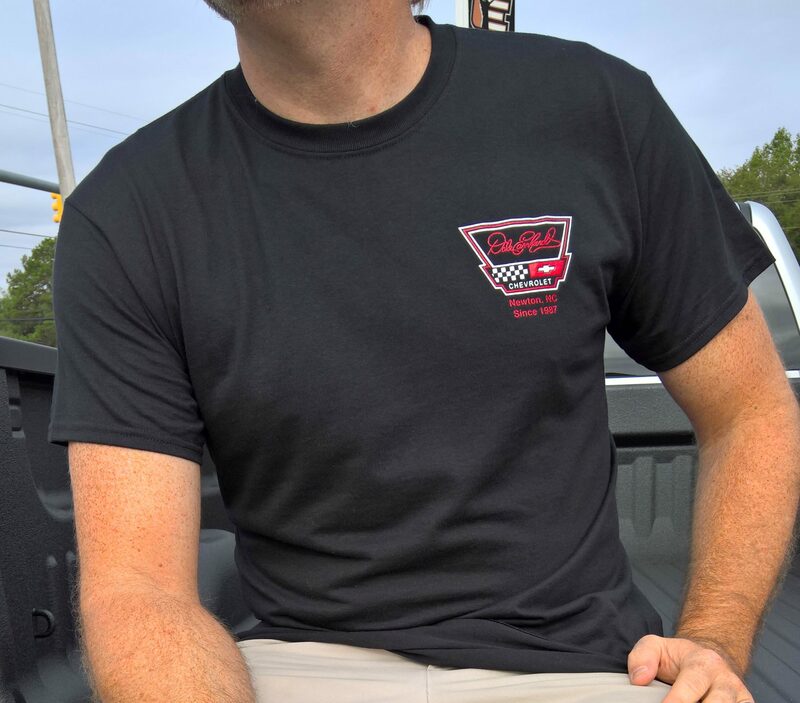 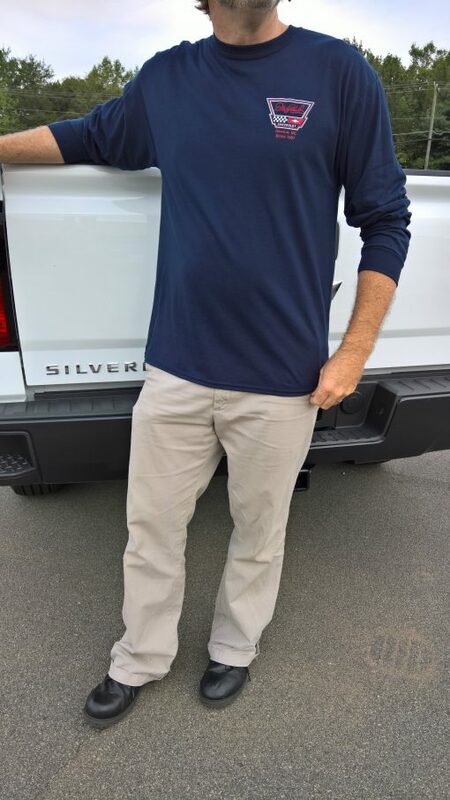 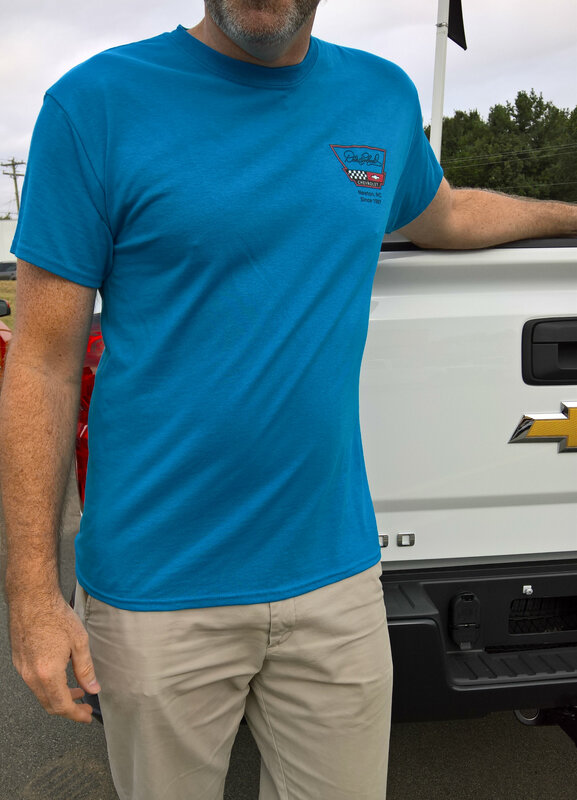 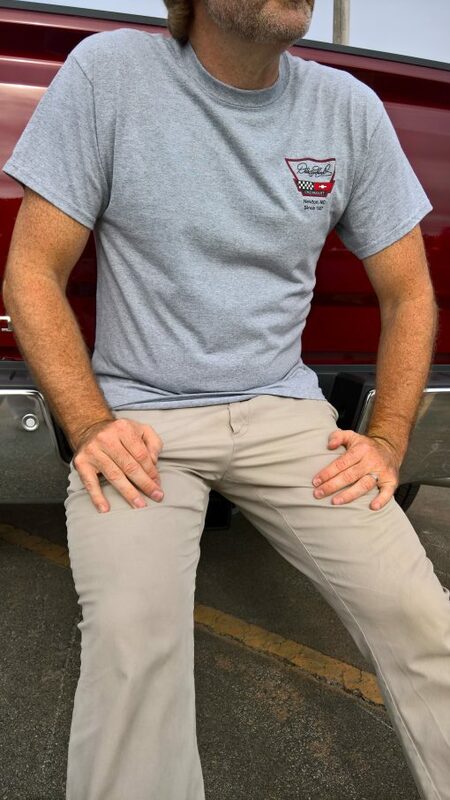 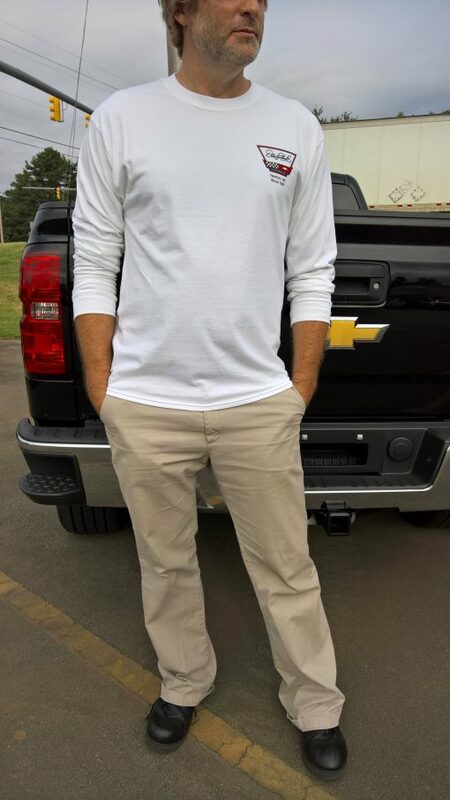 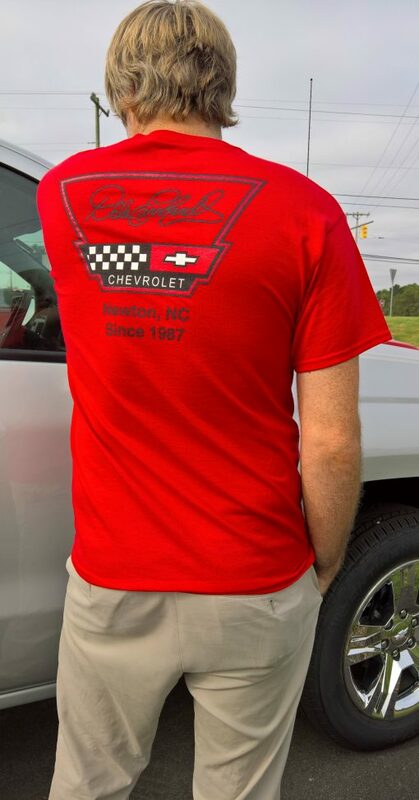 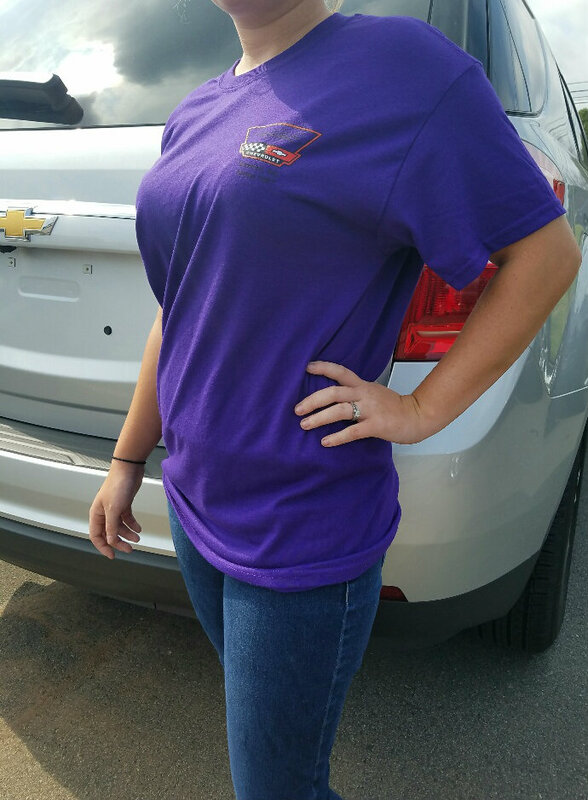 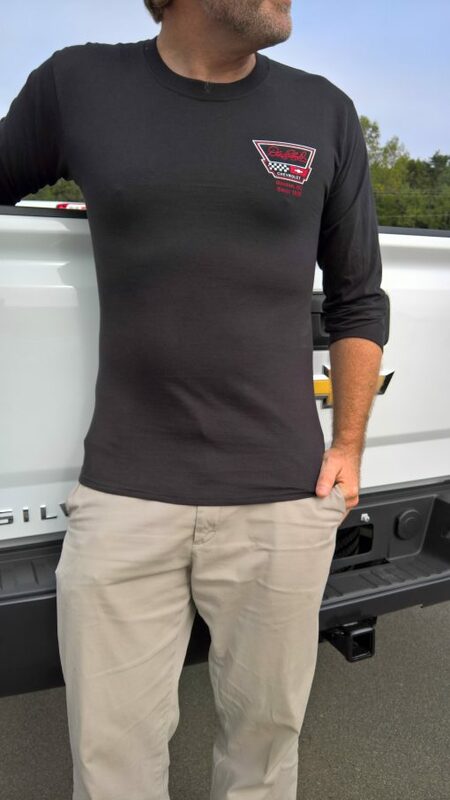 Our Dale Earnhardt Chevrolet T-shirts features Dale’s Emblem logo in which he designed himself after he bought the Newton NC Chevrolet dealership in 1987. 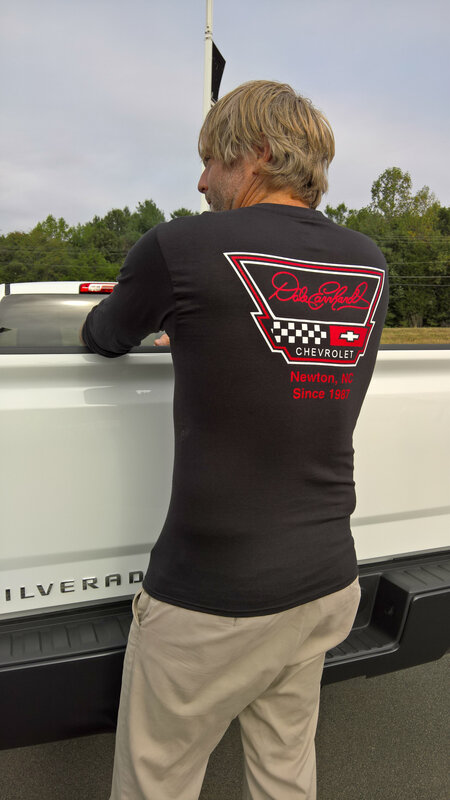 You can get shirts in short or long sleeve. 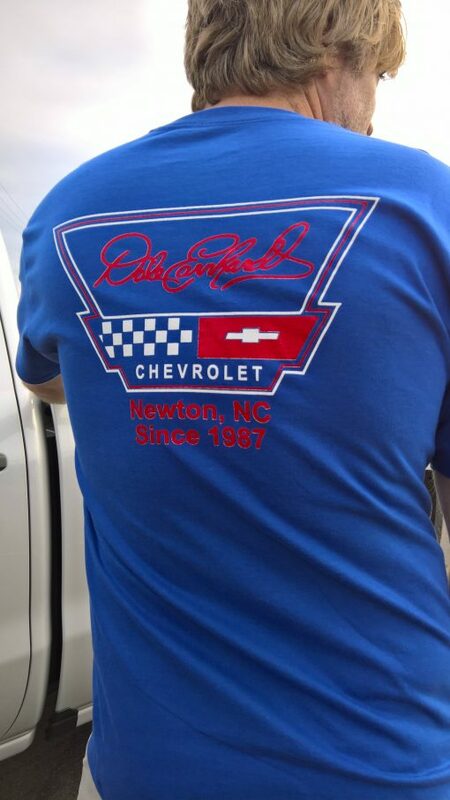 Our official T-Shirt. 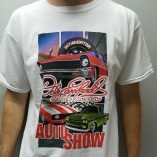 90%Cotton 10%Polyester.